Ford India has already started testing the Figo hatchback. 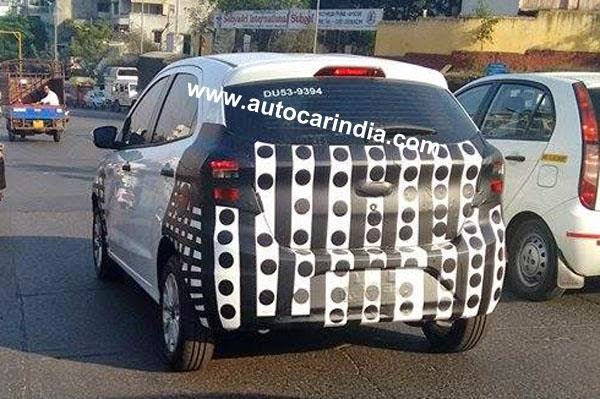 Here is the first ever spy picture of the car being tested around Pune city. The new Ford Figo was unveiled in its production version at Sao Paulo Motor Show last year. 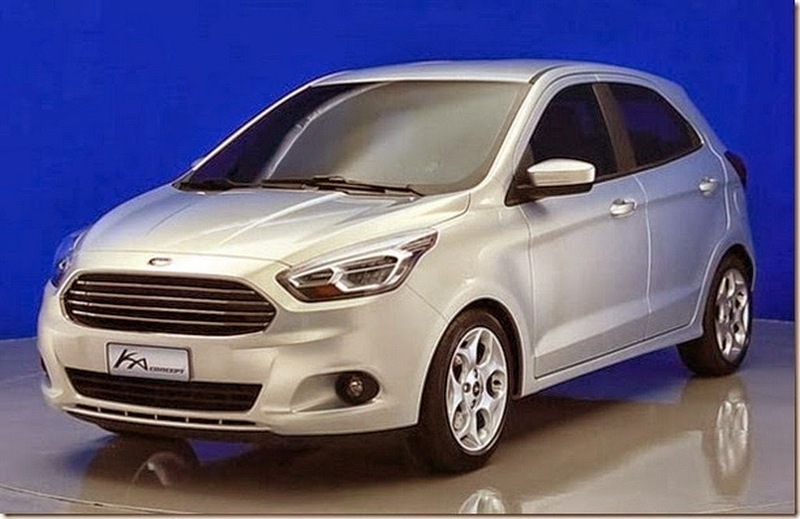 The new Ford Figo will be powered by 1.2L petrol and new 1.5L DV5 diesel engine. A tuned down or without turbo Ecoboost engine producing 80 bhp might also find its place under the new Figos hood. The new Figo will replace the current generation car in 2015. Ford also has plans to bring in a notchback version of new Figo hatchback. Ford is lacking a compact sedan in India which the new Figo notchback will fulfil the vacuum giving the company a niche for competition. Ford Figo has been a highly successful car in India. Since its launch in 2010, Ford’s sales have tripled enabling Ford to sustain in this market and go further with new launch opportunities. The new Ford Figo doesn’t look much different than the current one. The overall dimensions looks the same, except for the height of the car which has been increased to give more head room. The ground clearance might have been worked out as the major problem of Figo was the ground clearance making the car to scrub in Indian unscientific road humps. The open mouth grill has become a signature of Ford’s new cars and will follow in the new launches as well.